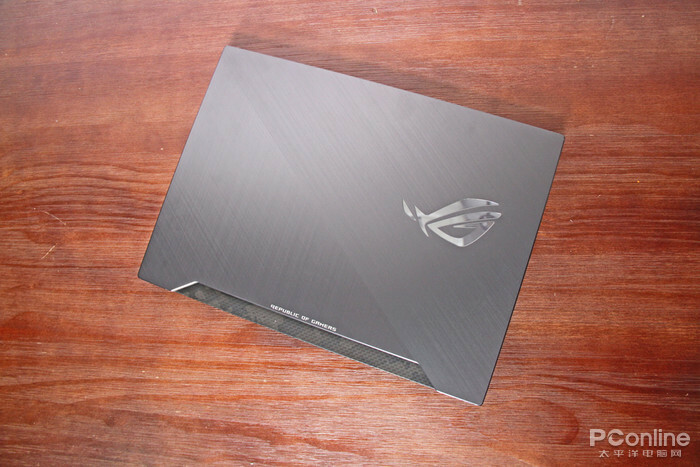 ROG has always been the existence of the top game book, with high configuration and perfect game experience. After the launch of the 8th generation Core, each manufacturer also took the opportunity to update a wave of their own game book, ROG of course No, the ROG Guns 2 brought to you this time, in addition to the 8 generation of standard pressure Core processor, what other highlights? Upgrade proposal : It’s really nothing to upgrade. From the configuration point of view, this ROG gun god 2 equipped with i7-8750H and GTX 1070, this flagship processor and graphics card, plus 32GB memory blessing, can easily face the current mainstream in performance Stand-alone games and online games, don't worry about not moving. The 144Hz refresh rate can also bring us a smooth visual experience in the game. Other aspects, whether it is RGB backlight or narrow border, or use feelings It also fully meets the high-end positioning of ROG in my mind. It can be said that having such a good game experience at this price is really worth the money. Lights? Lights such as lights! When I first got the hand, I was able to find out that the ROG was designed in the direction of the 'gun god'. The overall design is derived from the design concept of the Assault Rifle Scar assault rifle, giving a tough version of the gun version. The A side is made by the drilling and cutting process, which enhances the metal texture, coupled with the asymmetrical metal wire drawing process, makes the whole computer look very textured. Open the top cover, a narrow frame screen is very stealthy. 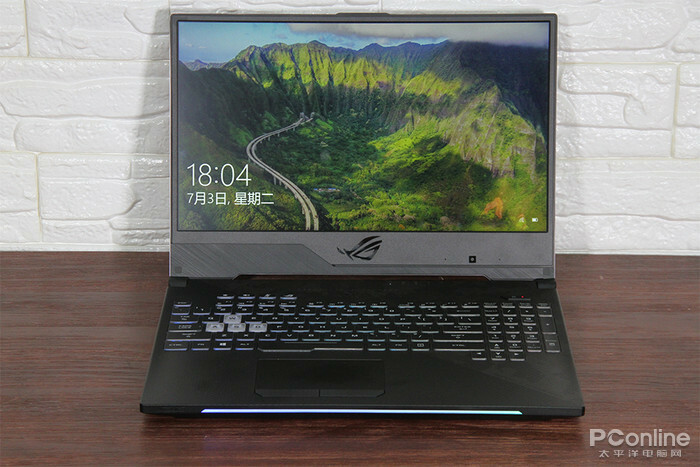 ROG Guns 2 uses a 15.6-inch 1080P resolution screen, 7mm narrow frame design not only brings 80% of the screen ratio, let us immerse in the wonderful In the battle, the overall body size is smaller and more convenient to carry. But the only thing that makes me feel uncoordinated is the bottom of the screen. Although the camera is placed below the screen, this 'chin' is too wide. If you can design a narrower one, it will be more perfect. In addition, the design of the C-face is also very eye-catching. The overall use of IMR 3D lines, the eight-layer film three-dimensional stack of hidden Kevlar fiber and camouflage pattern, not only looks very cool, in the course of daily use Play anti-fingerprint and easy to clean. 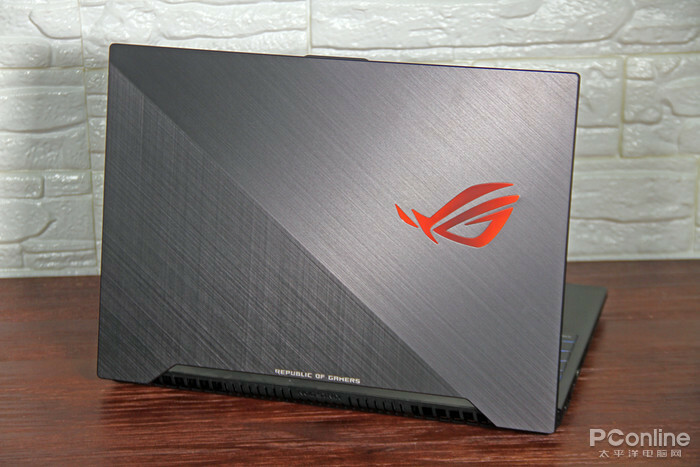 After booting up, this ROG Gun 2 has become even more cool. The lights everywhere make the whole computer look scientific and technological, not only the logo of the A side can be illuminated, but also the color can be changed! 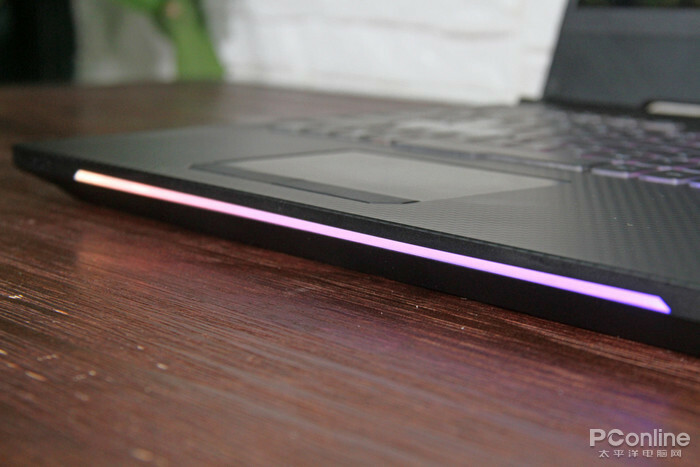 There is also a light strip in the place, which can change with the color change of the keyboard light, it is so cool! 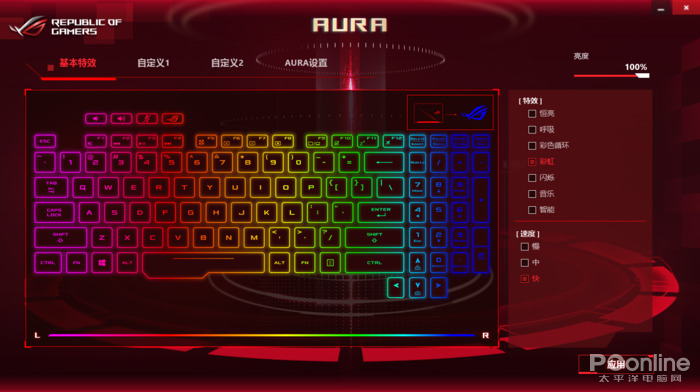 The keyboard light has 4 partitions, and the built-in AURA software can easily adjust all the bright places, which is especially convenient. The four keys of WASD, which we usually use when playing games, are designed as transparent key caps. It's very obvious on the keyboard. Overall, the ROG Guns 2's lights are not as rich as the single button adjustments, but the overall effect is even better! 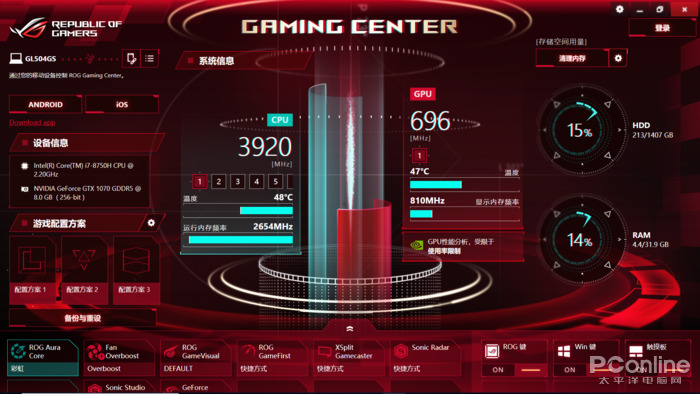 The interface provided by this ROG Gun 2 is very rich in type and quantity. The left side of the fuselage provides a network cable interface, mini DP interface, HDMI interface, 2 USB 3.0 ports, Type-C interface and a 3.5mm audio. Interface, on the right side of the fuselage provides an SD card reader and USB 3.0 interface, whether it is an external monitor, mouse and keyboard set or network cable, can be easily done. 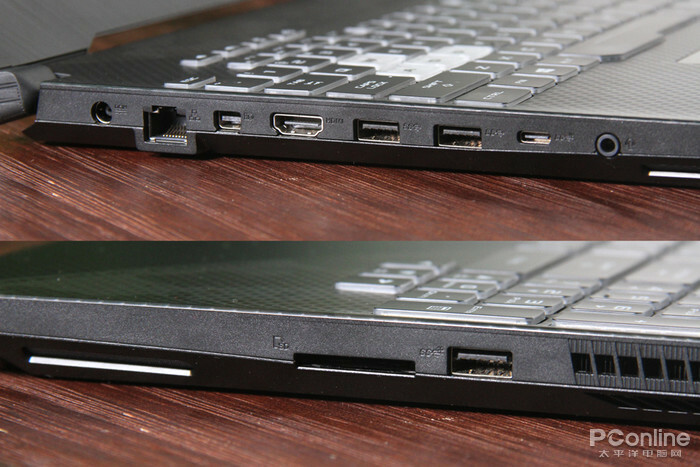 As for the weight, thanks to the 7mm ultra-narrow bezel design, the size of the whole computer is more portable. After the actual measurement, this powerful ROG gun 2 weight is 2.459Kg, which is very thin in the same level of game. The existence of the body. And the thickness of the fuselage is also very good control, after the actual measurement is only 26.52mm, let us not feel inconvenient when carrying out. 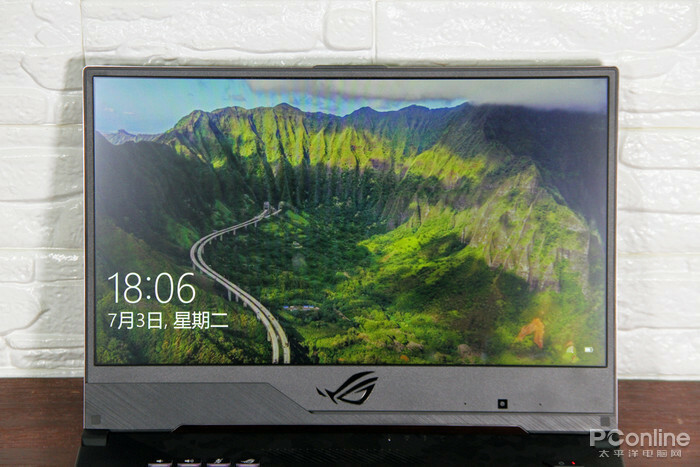 ROG as the top game series, naturally in the use of the experience for the players, the first is this 15.6-inch 1080P screen. 144Hz high refresh rate and 3ms response time plus 72% NTSC high color gamut, Allow players to have a perfect visual experience whether they are playing games, watching movies or even working. The keyboard's full-key no-rush has not been introduced. The 1.8mm keyway allows us to have a stronger sense of passage and impact in daily use, and each keycap has a 0.25mm key curve. The closer the finger fits, the more comfortable it is. 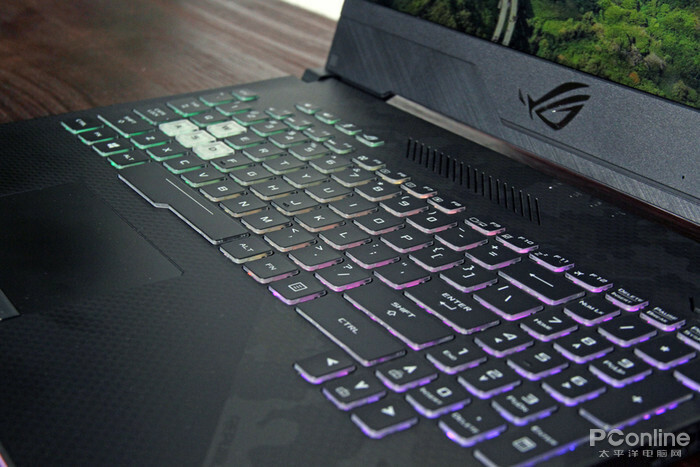 The top of the keyboard also has a separate volume adjustment and ROG Gaming Center, and the separate power button also prevents us from touching the power supply during the fierce battle. Speaking of ROG, you have to mention the built-in ROG Gaming Center. With this control center, we can easily get the current system information and running status, and integrate many applications to adjust various settings conveniently and quickly. Light effects, fan speed, and screen display modes can be easily adjusted from the ROG Gaming Center. In addition to the powerful performance, the game has a strong heat dissipation to keep us 'cool' in the long battle. With the Fn+F5 combination on the keyboard, you can easily fan the Silent, Balanced Switch between three different modes and Overboost. 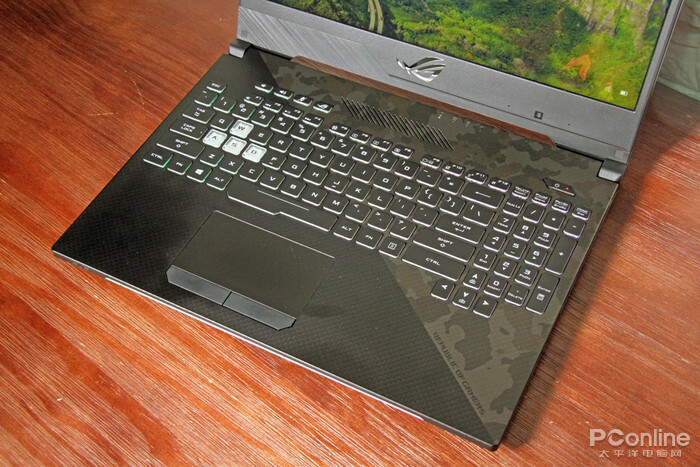 Use FurMark to test the ROG Guns 2. 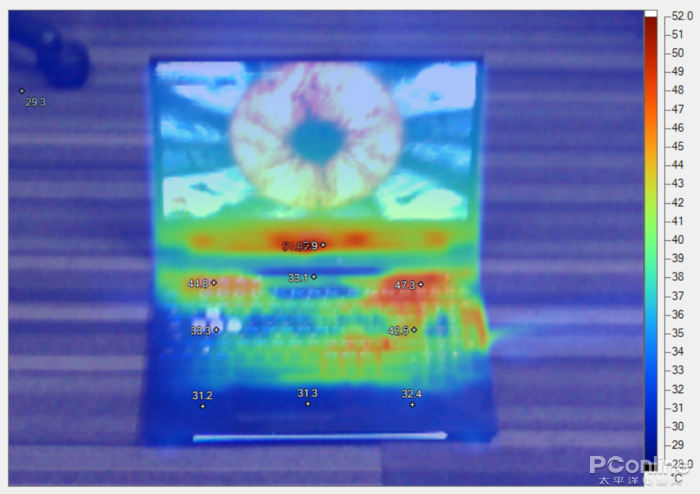 According to the temperature map drawn by the infrared temperature detector, the high temperature area of ​​the whole computer is located directly below the screen, the maximum temperature is 51 °C, and the WASD used for playing games. The temperature near the key is only 33.3 ° C. So even in the case of a long time and high load, it will not make our fingers feel hot. The position temperature of the palm rest is only 31.2 ° C, which can make the palm feel a little cool. This ROG Gun 2 is equipped with i7-8750H processor, GTX 1070 discrete graphics card and 32GB memory. It is very powerful in configuration. Let's take a look at this game, which is popular in the face of the game. What is the performance of the software? Since the configuration is already so high, let's first let it look at the 3A masterpiece "Assassin's Creed: Origin". With the built-in test software, the average frame number can be kept at 72 frames, performance score: very high. After all, the graphics card It has reached the level of GTX 1070, and it is natural to play a single game. In the face of the "Jesus Survival" which has just updated the 4x4 small map and optimized and deteriorated, the anti-aliasing and material are adjusted to super high, and the rest are very low. It can be seen that the minimum number of frames is also More than 100 frames, the average number of frames is up to 128 frames. With the screen of 144Hz refresh rate, it can be said that the gun is headshot! 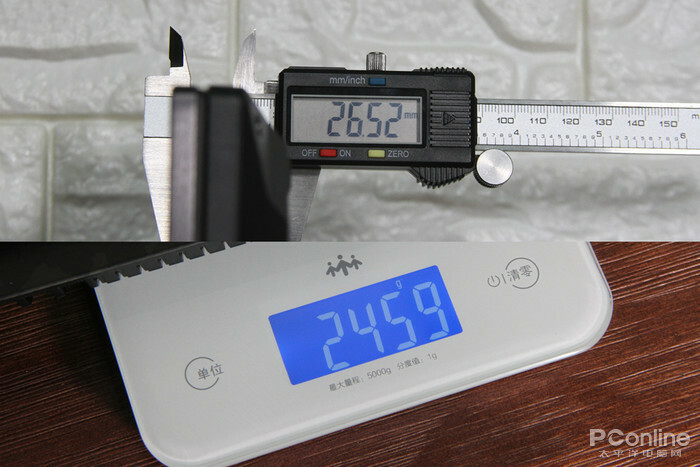 When playing "Watching Pioneer", not to mention, the picture quality is adjusted to super high, the minimum number of frames is also above 100 frames, and the average number of frames is also 128 frames. The picture is very gorgeous, the effect is too high, basically look at it. Not where the enemy is! 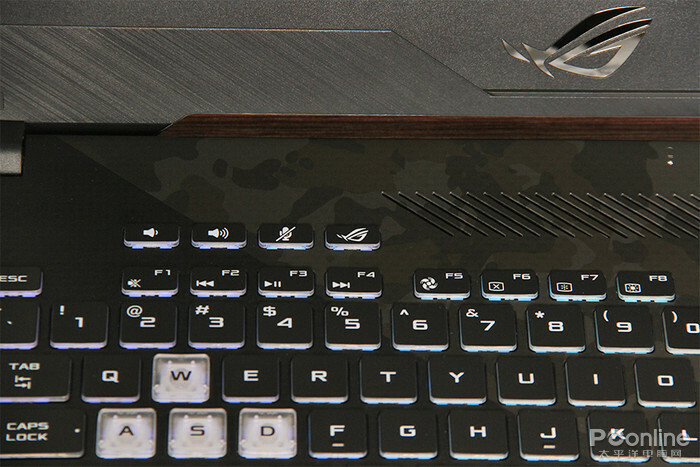 But this also reflects the strong characteristics of the ROG Guns 2. In addition to the game, let's take a look at the commonly used running software. 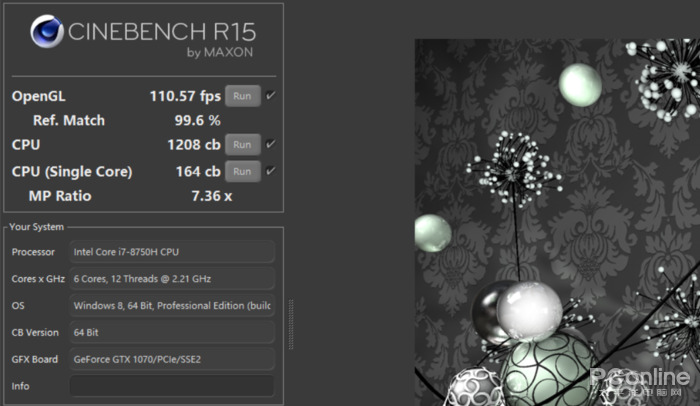 In the test for the CPU, I have always chosen the CineBench R15 software. 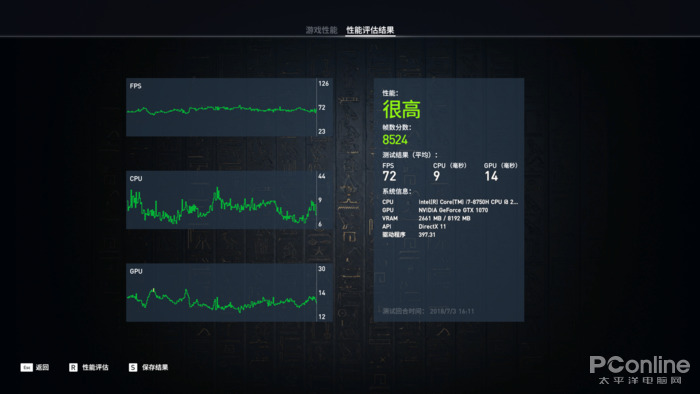 And the ROG Guns 2 multi-core running points up to 1208cb, can be said to be the same level The top level is up. Next, let's take a look at the performance of the GTX 1070 through 3DMark. 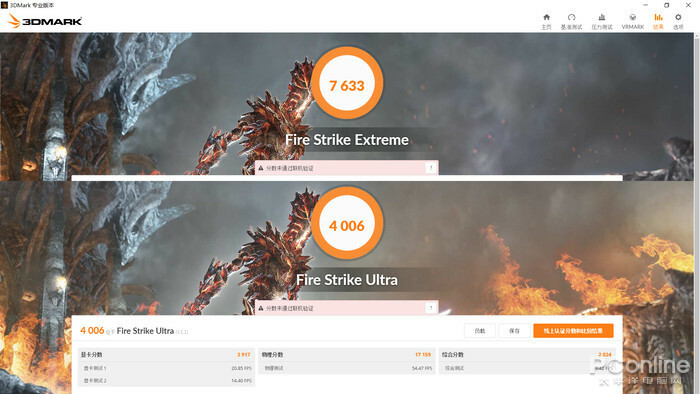 In the Fire Strike Extreme test, I got a high score of 7633, and the 4K quality Fire Strike Ultra also got a good score of 4006, compared to the GTX 1060. The score is very large. 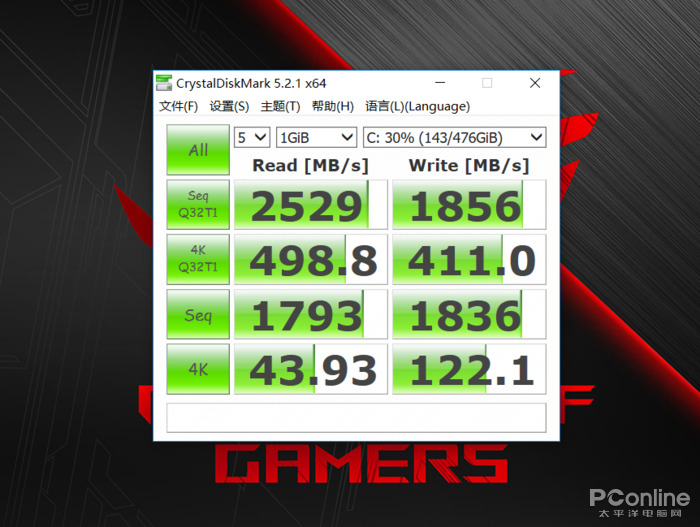 With strong performance, a speed-taking SSD is also very important. After testing, the ROK Guns 2's 4K read speed is 43.93MB/s, while the 4K write speed is 122.1MB/s. 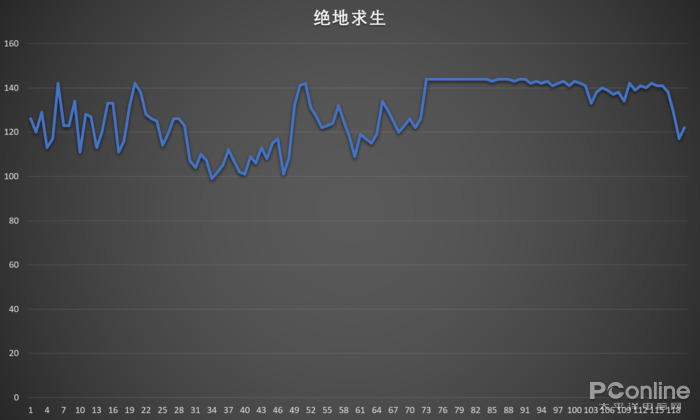 This is also a very good result. And this comes with a SSD capacity of up to 512GB, for me personally do not need a late upgrade. Finally, the endurance test, through the working mode of PCMark 8, in the case that the brightness of the screen is the brightest, and all the backlights are the brightest, the time for consuming 80% of the power is 1 hour and 57 minutes, which is enough to support a game in the case of power failure. 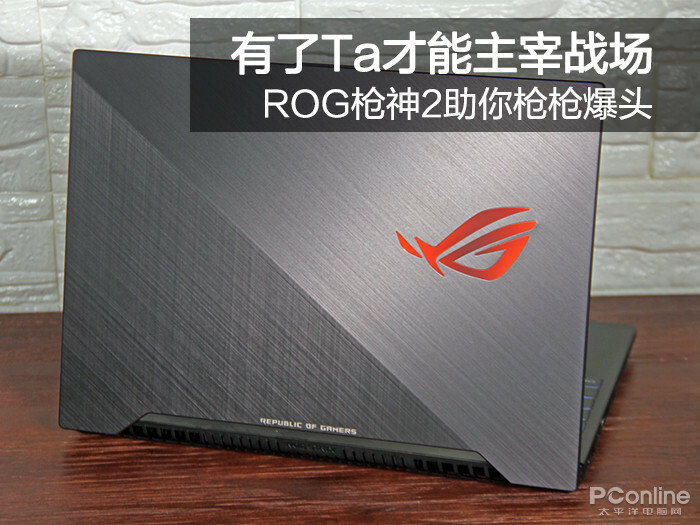 The fierce battle is also acceptable for the ROG Guns 2 with such a high configuration.